New Zealand Wide Florists - Flowers in New Zealand Wide NZ - Florist Works N.Z. From Florist Works New Zealand flower shop, you can buy flowers online, safely and securely through our online florist shop and have your flowers delivered in New Zealand and surrounding suburb of Auckland City. 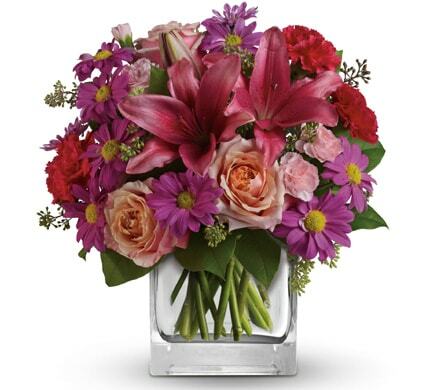 Same day flower delivery is available to orders placed before 12pm noon local time. 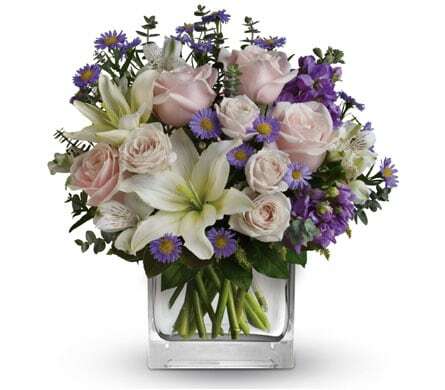 Florist Works New Zealand delivers flowers to New Zealand, Auckland City and surrounding suburbs. We can deliver flowers and gifts to all major cities, regions, and suburbs across New Zealand, on both the North and South Islands. Some of the cities we deliver to include Auckland, Christchurch, Dunedin, Hamilton, Lower Hutt, Manukau, North Shore, Tauranga, Waitakere and Wellington. 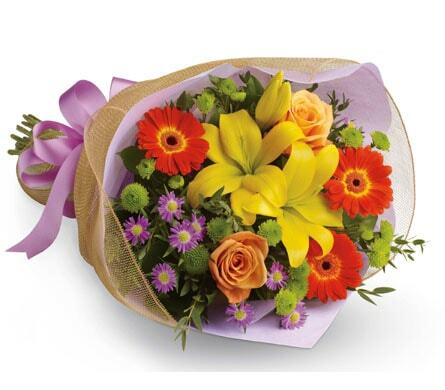 Need to order flowers for delivery in New Zealand? Call us now on 0508 738 257!